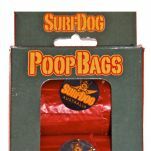 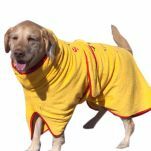 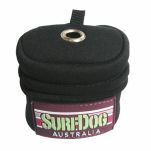 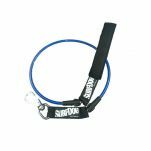 Surf Dog Australia design a range of accessories that are DESIGNED to work on the beach. 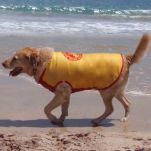 Every item in the range is designed, tried and tested in Perth, Western Australia. 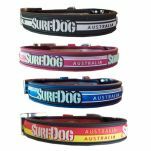 Collars that are totally water proof with no webbing to hold salt water, leads inspired by surfer's board leashed that have clips that work, even when they are covered in sand and salt.